The Discovery Healthy Big Walk, comprising legs of 5km, 10km, 13km and 31km, took place on Sunday 11 November. 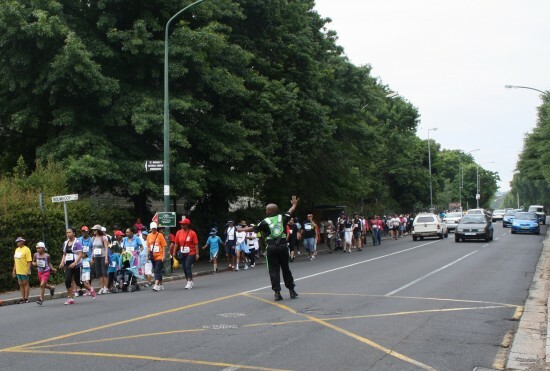 There were several different starting points with the race ending at St Georges Grammar School grounds in Mowbray. GSCID security staff patrolled the area during race hours (6:00am – 17:00pm) from Observatory N2 up to the Claremont Engen Garage. GSCID patrol staff were also involved with traffic control. 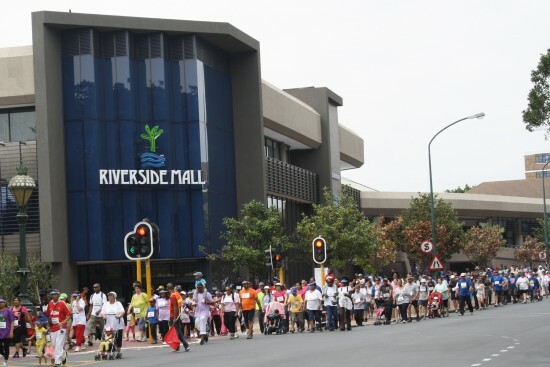 According to the SAPS the event went off smoothly with no serious incidents during the day.